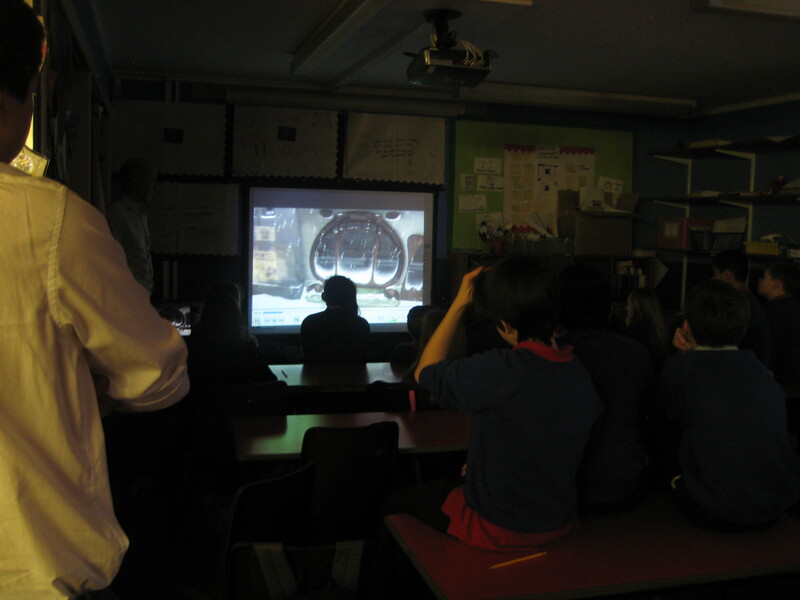 Watch the film below to see an example of a lesson using film with young children. Note how the teacher is able to bring the pupil’s attention to their own learning. Also note that it is important that the answers given by the children cannot be “wrong” because they are able to justify their responses. In the following video clip, Meggan Macrae talks about her experience of using film in the classroom.